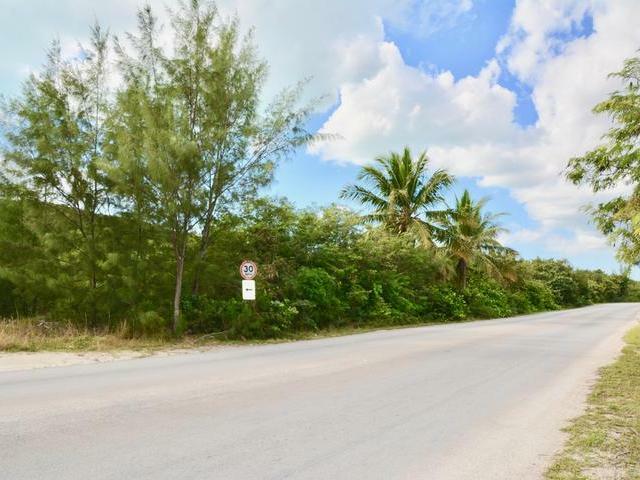 This large Exuma acreage tract is situated on the beautiful island of Great Exuma in the settlement of Jimmy Hill and is just around the corner from the Exuma International and Domestic Airport. 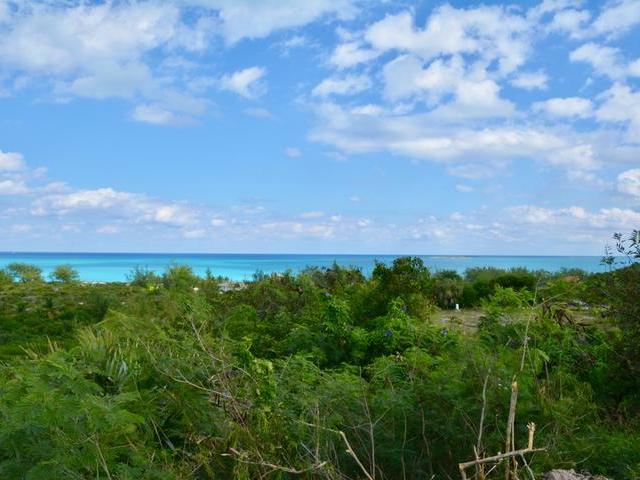 This large 14+ acre tract boasts beautiful ocean views from the highest point of the property. 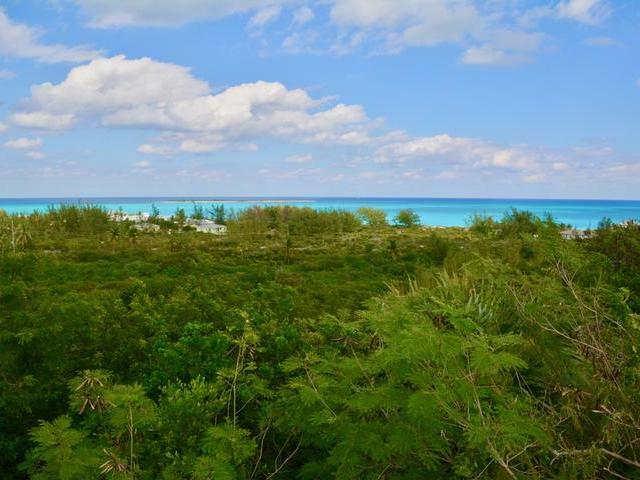 Also featured are amazing elevations and is ideally located being just a stones throw away from miles of beautiful sandy beaches. 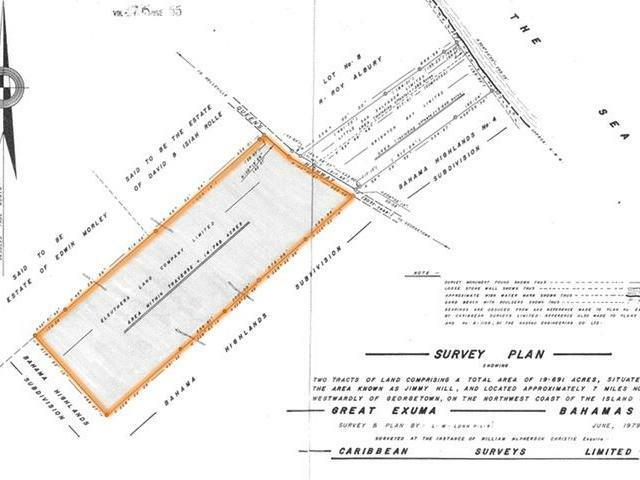 This property runs straight to the main road of Queens Highway offering over 400 feet of highway frontage. 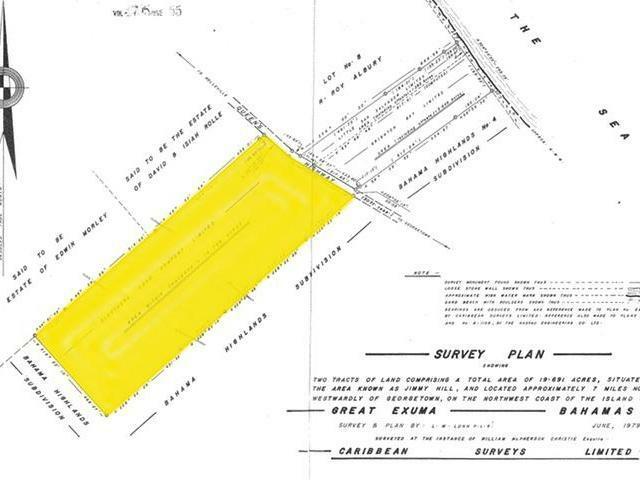 This Exuma property is well situated and ideal for any and all future investment opportunities. 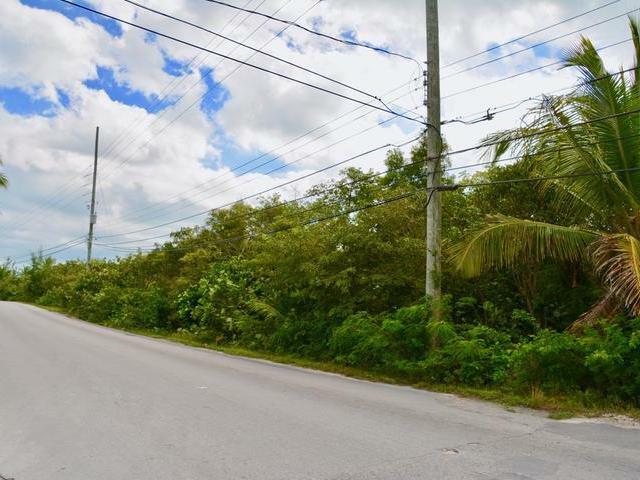 For more information on this wonderful Exuma acreage tract contact us today!